CrossFit has become a staple in my daily life. I love working out in a group environment, and pushing my physical limits in a safe and guided way. For me, as a life coach and holistic therapist, I am always telling people to take time for themselves and focus on what “feeds their soul.” CrossFit does that for me. Fitness is, and always has been, a huge part of my life—as a trainer or participant—and not just for physical fitness and health, but also as a source of positive energy, social gathering, and fun. 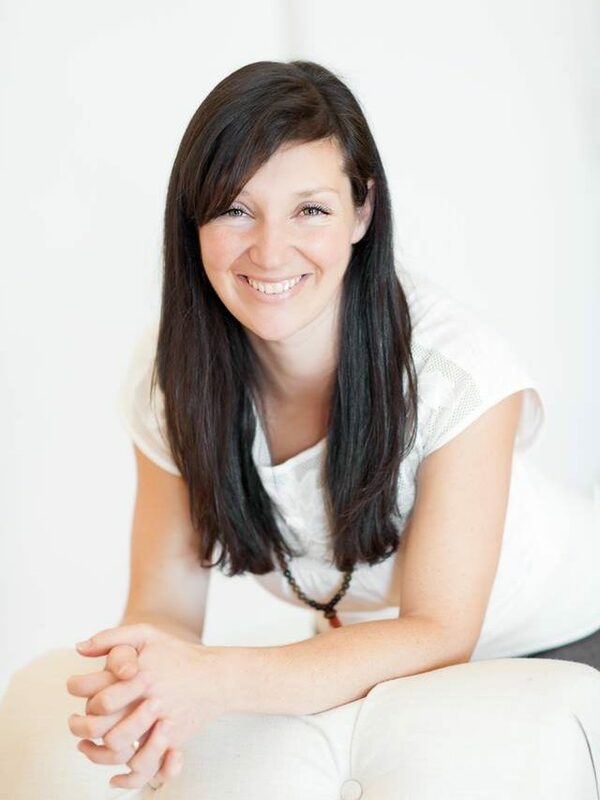 “As a life coach and holistic therapist, I am always telling people to take time for themselves and focus on what feeds their soul. CrossFit does that for me”. Ryan and Kristin are incredible trainers who I trust deeply. They create an environment where everyone is welcome and all levels can take part. They welcome all with their “down to earth vibe,” kindness, humour, knowledge, and joy of life. It’s not only an incredible workout, it’s an incredible atmosphere, and one I am truly grateful to have in my life.